Car wrecks are infamous for wreaking havoc on the victim’s spine. They cause painful conditions like pinched nerves and herniated discs. 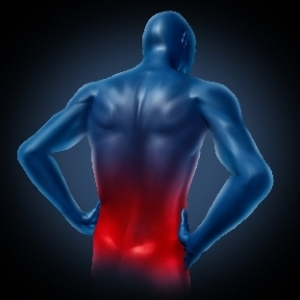 Unfortunately, a lot of back pain sufferers turn to traditional medicine for help. Oftentimes this means relying on prescription medication and braces for recovery, but could lead to surgery. The problem with these methods is that more often than not, it doesn’t address the underlying condition causing the pain. This ideology may lead to short term results, but it’s often a contributor to complications in the future. Fortunately there is hope, and that hope comes in the form of our chiropractic services. We are big believers in the body’s innate ability to repair itself. He relies on spinal adjustments to non-invasively realign vertebrae of the spine. Our goal is to restore the spine to its natural curvature in order to stimulate natural healing. In conjunction with spinal adjustments, we also use physiotherapy treatments to promote musculoskeletal strength. If you are suffering from back pain, don’t hesitate to get help and call our office so we can start your road to recovery today.